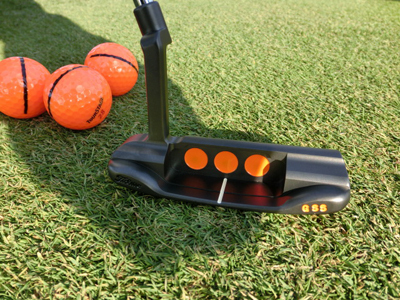 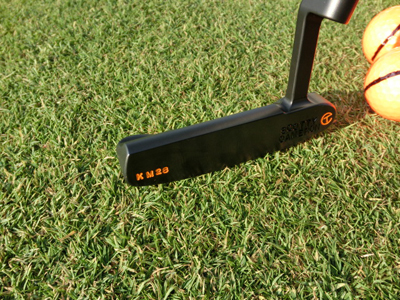 Newport GSS Black with Orange bombs. 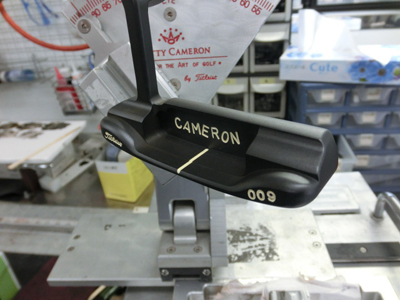 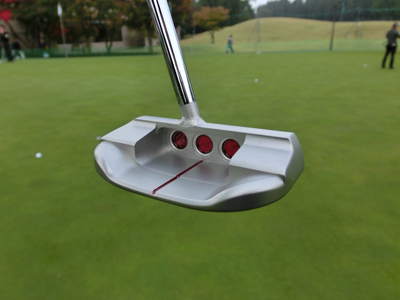 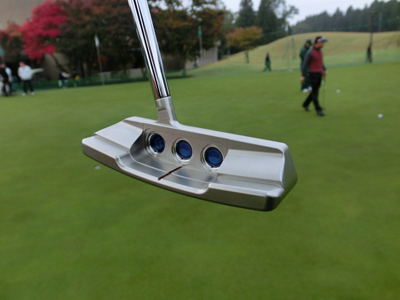 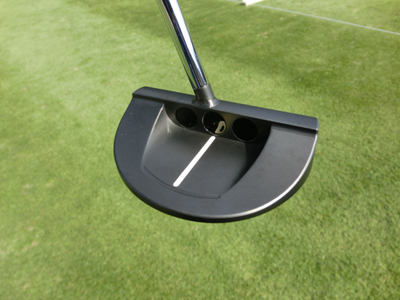 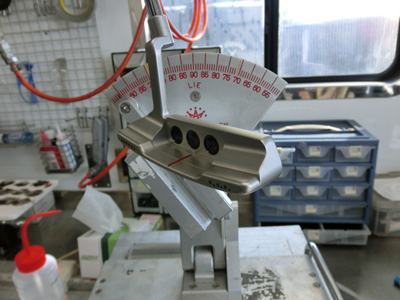 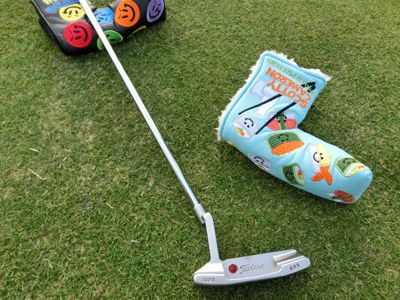 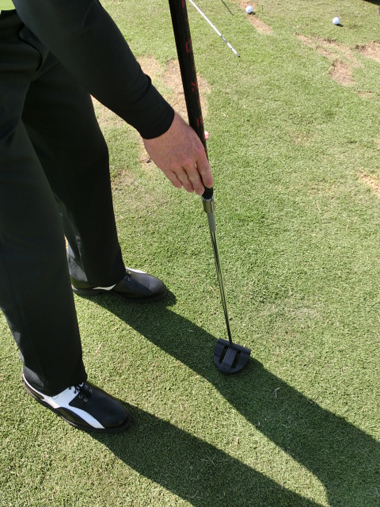 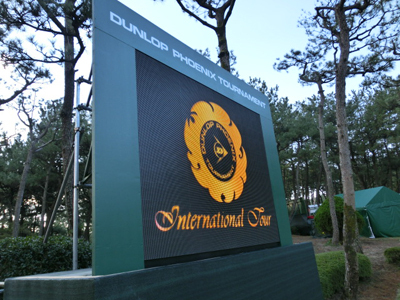 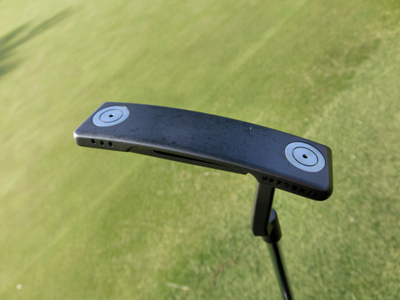 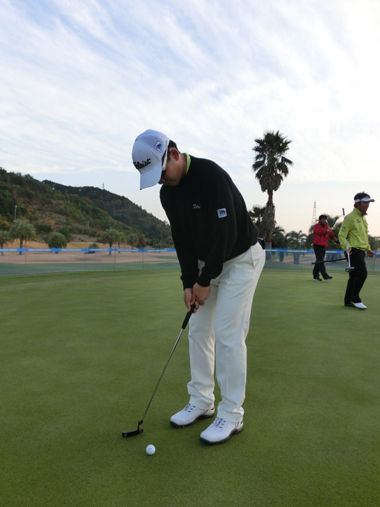 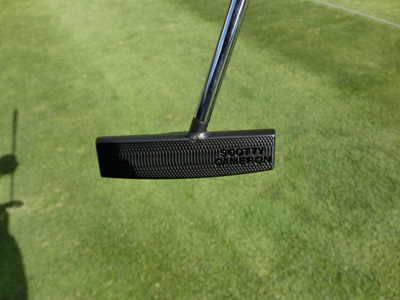 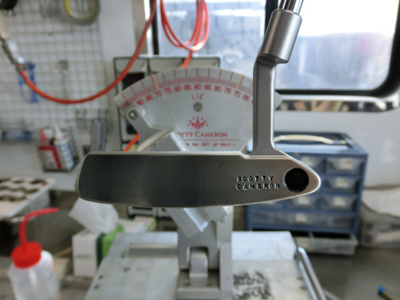 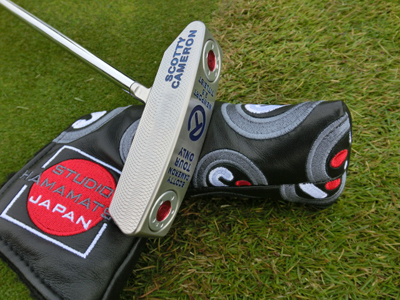 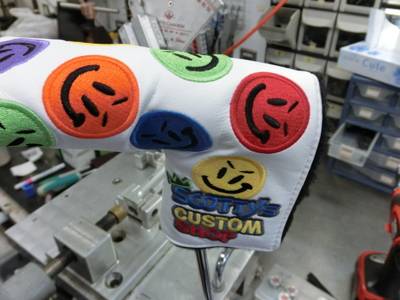 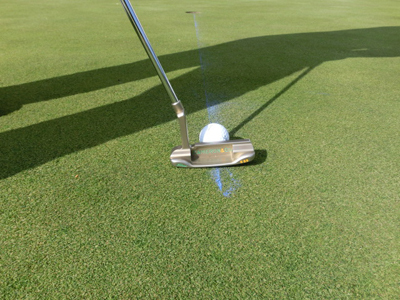 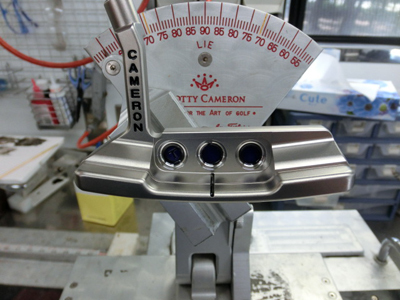 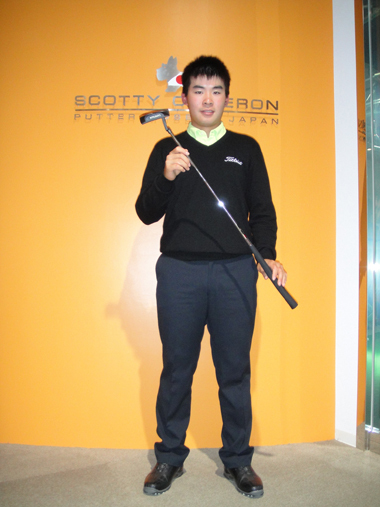 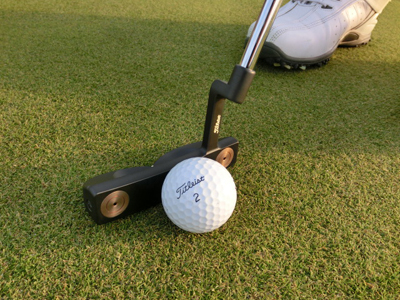 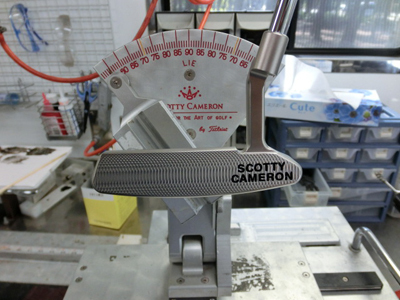 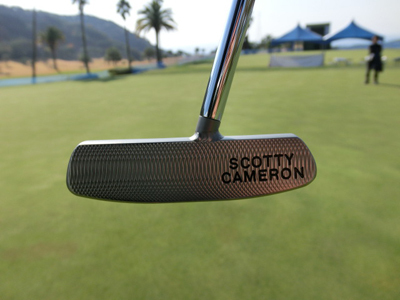 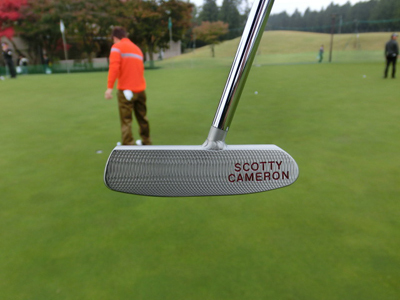 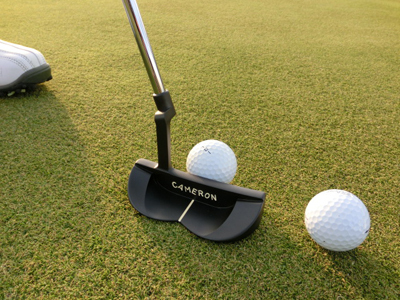 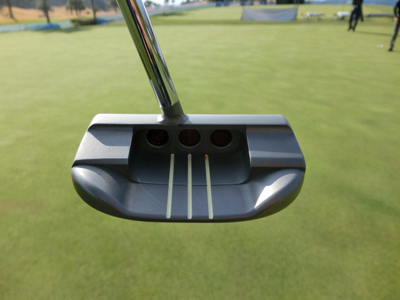 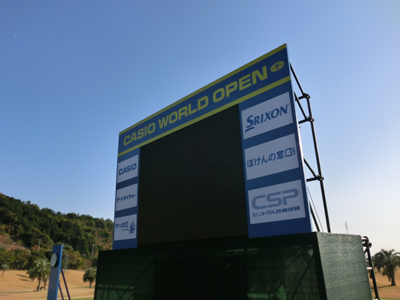 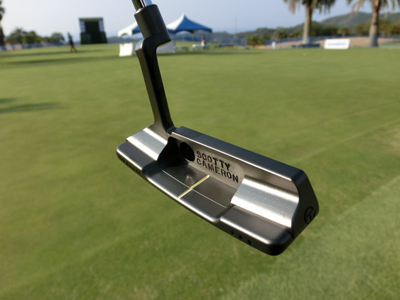 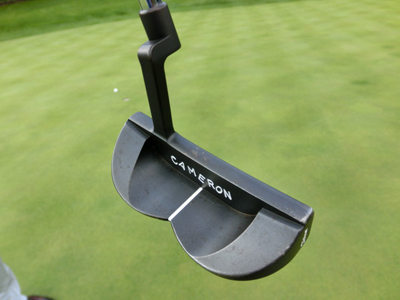 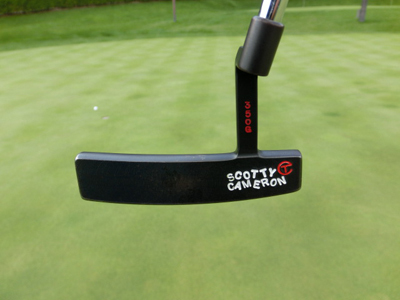 Fastback S “0″ Silver Deep milled. 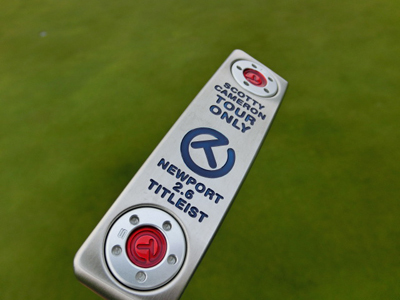 Newport 2.6 Silver Deep milled. 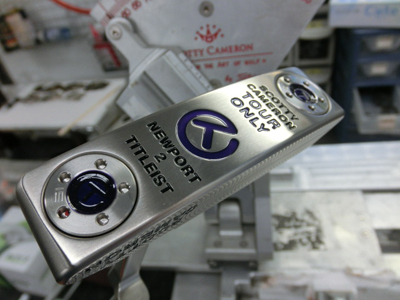 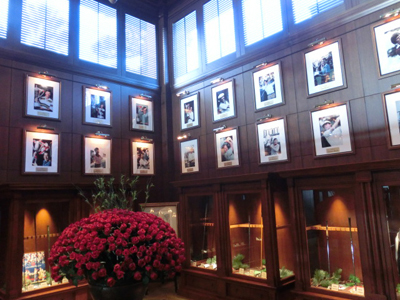 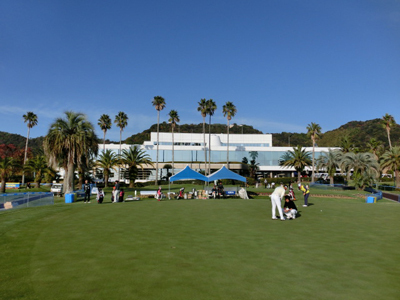 Newport GSS Cameron & Co.